REMEMEBER spring/summer season starts on April 1st and our meet schedule for the spring/summer is posted - see notes below. 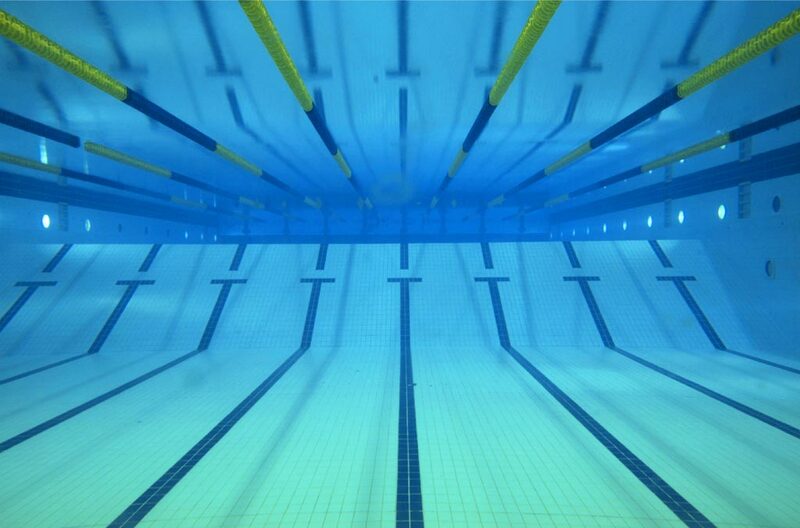 Make sure your swimmer has all the equipment they need to start the season. I know how difficult it is to try and schedule so far out but I ask everyone to try their best. Long course meets fill up very quickly and I need to send in the most accurate entries as possible. I appreciate everyone's help in this. Please let either myself or Coach Bill know if you have questions about meets.